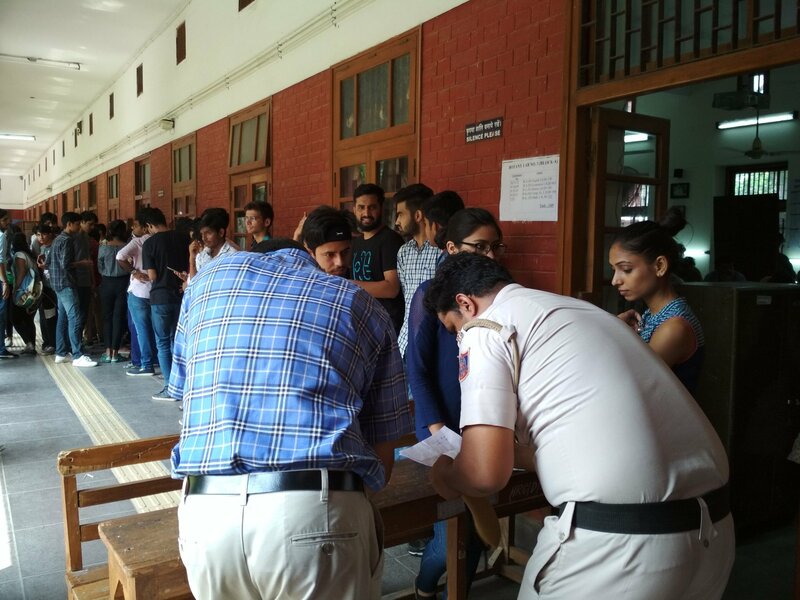 1.35 lakh students registered as voters to decide the fate of 23 candidates running for the Delhi University Students’ Union (DUSU) polls. voting began at 8.30 am. It will be a triangular contest between NSUI, ABVP and Left-led AISA-AAP-led CYSS. TVS Apache crosses 3 million sales milestone in India!